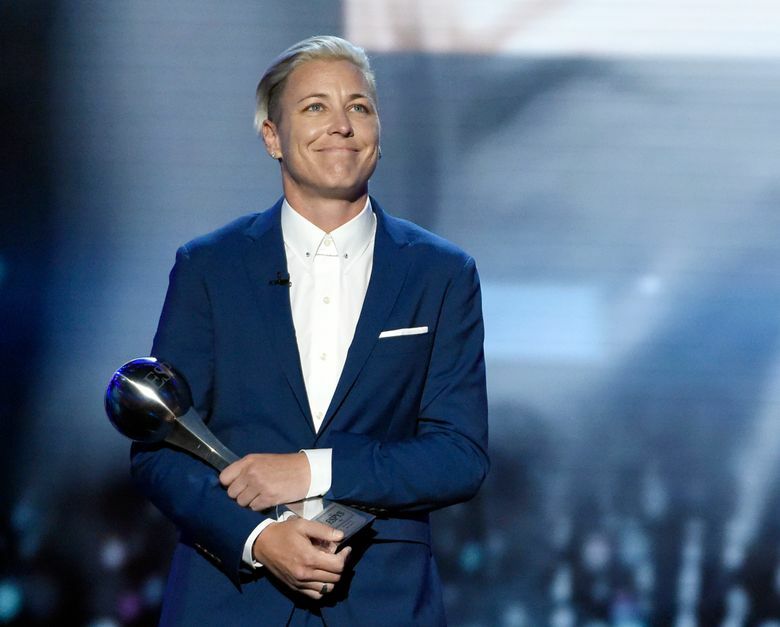 Abby Wambach lofted a trophy over her head at the last Women’s World Cup. Now retired, her role for the 2019 World Cup will involve guiding the coverage of the event on social media for COPA90. She’s joining COPA90 in advance of World Cup in France this summer. The appointment was announced on Thursday. COPA90 is a multi-platform media company headquartered in London that drew attention during the men’s World Cup in Russia for its unconventional look at soccer. The content is featured on Facebook, Twitter, YouTube and other social media platforms. Wambach holds the international record — among men and women — with 184 goals. She retired in 2015 after the U.S. won the World Cup. She has since dedicated herself to activism with a focus on gender equity. The addition of Wambach to COPA90 reflects the company’s commitment to the women’s game, said CEO Tom Thirlwall. COPA90’s Facebook page has well over 3 million likes, and its YouTube Channel has 1.6 million subscribers.